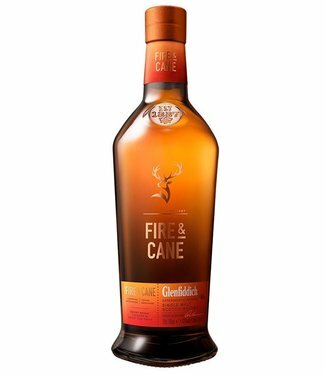 Since William Grant founded the distillery, the family business always consist of pioneers. 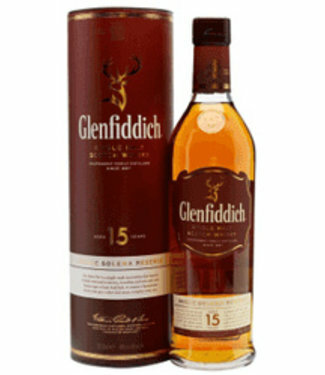 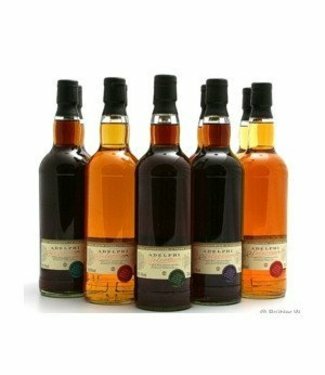 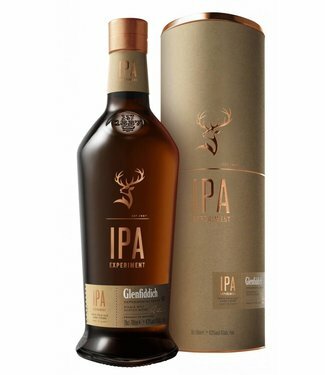 Glenfiddich Single Malt was the first that was available outside Scotland. 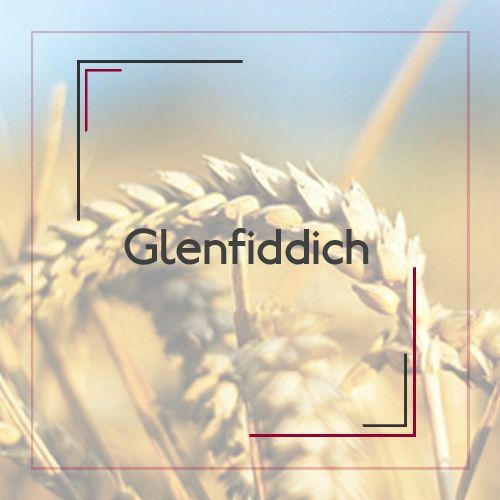 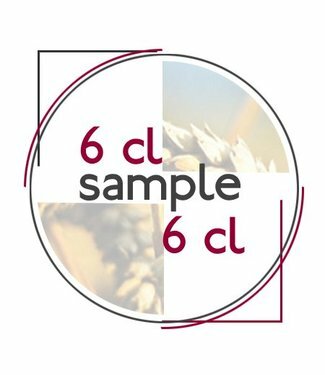 William Grant & Sons remains one of the innovators in the world of Single Malt. 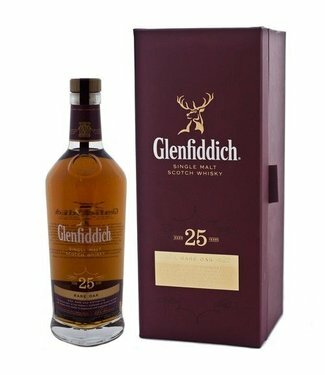 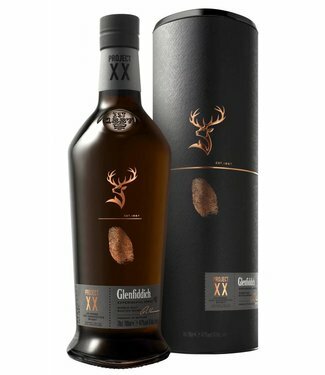 The distinctive triangular bottle, the image of the deer as an icon, the unique production of the 15-year-old Solera and experiments on the use of different types of vessels clearly Glenfiddich's pioneering spirit.